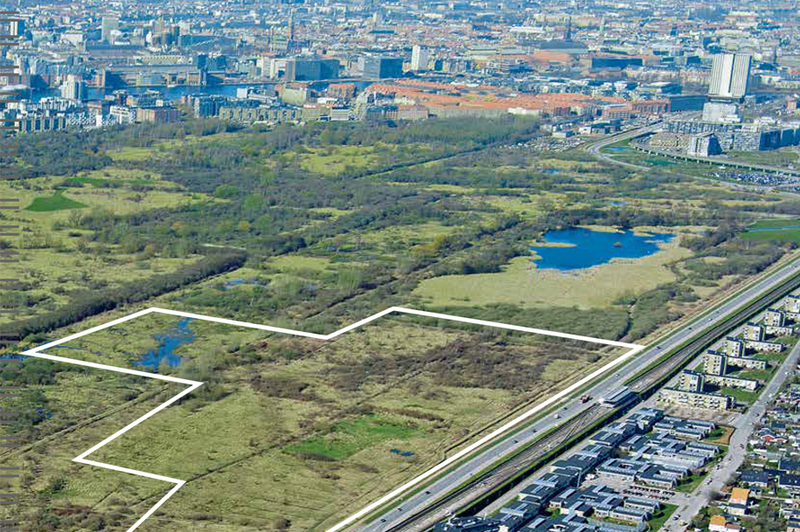 Blue Bakery has been pre-qualified for Amager Fælled Kvarter : a masterplan for an urban sustainable housing district of 400.000 m2 in Ørestaden, Copenhagen. The district will offer a unique possibility to live central in the city in close harmony with nature. 5 teams has been chosen out of 24 by By & Havn and we are looking very much forward collaborating with our team of Arkitema Architects, Lendager Arkitekter, Transsolar, Atkins, Rendbæk Consulting, Alexandra Instituttet, Urban Green and professor Marina Bergen Jensen. And to develop a masterplan based on a synergy between nature, urban life and resource utilization and the design of urban green commons and communities.